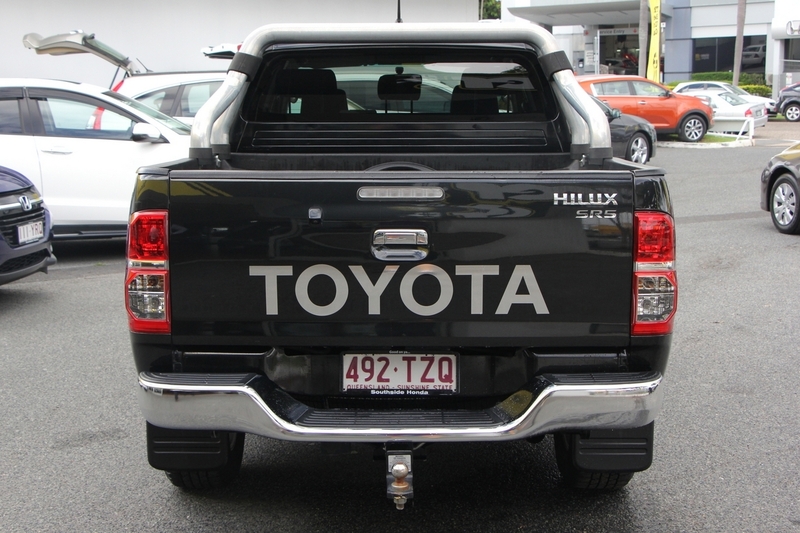 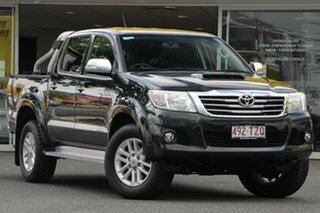 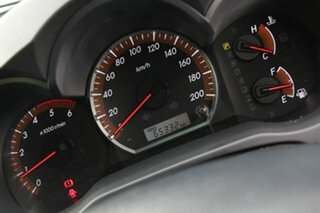 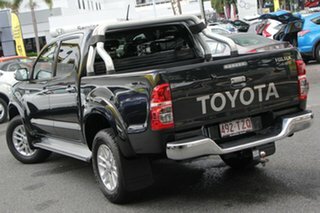 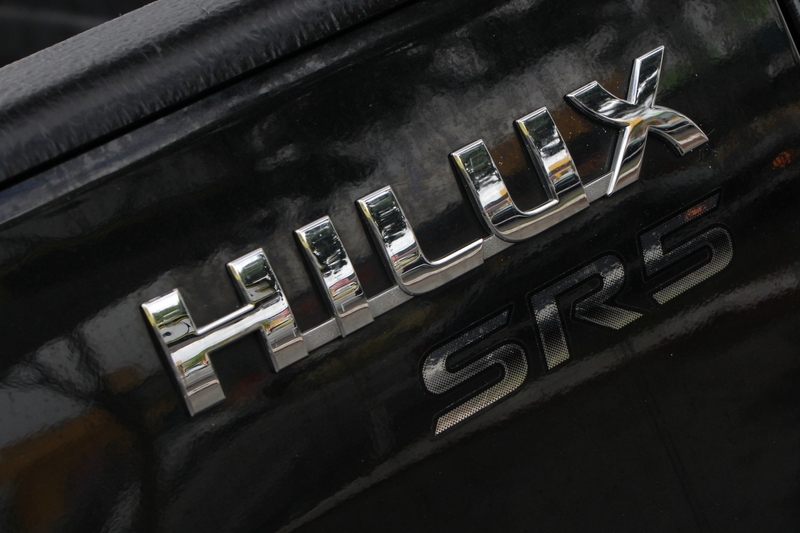 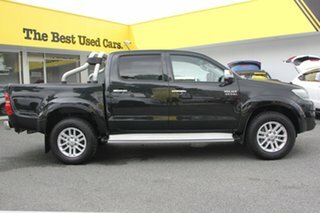 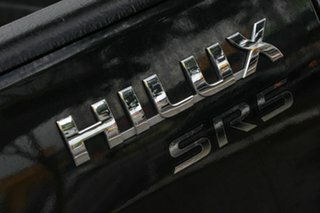 The Hilux SR5 has been Australia?s #1 selling vehicle for a number of years now and there?s no surprise why when you drive it. This BLACK SR5 has TOYOTA?s ?unbreakable? 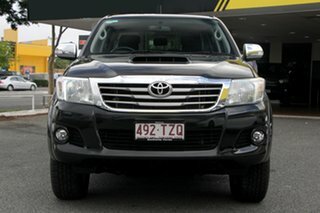 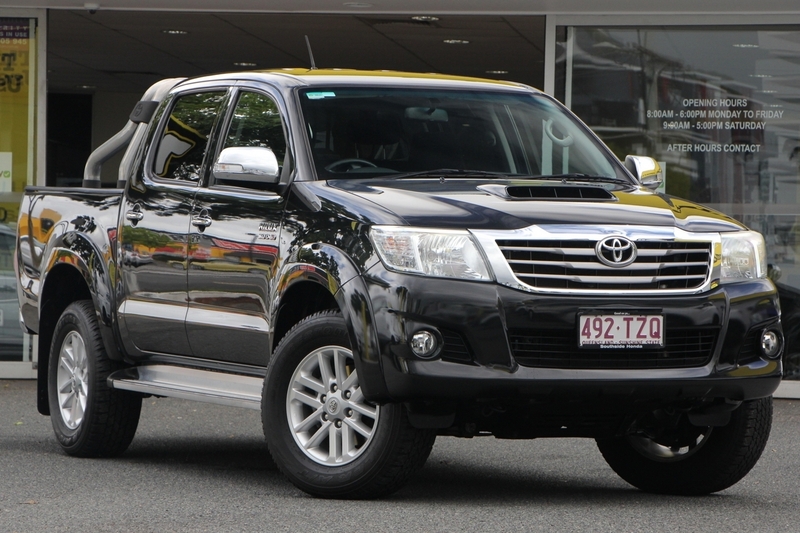 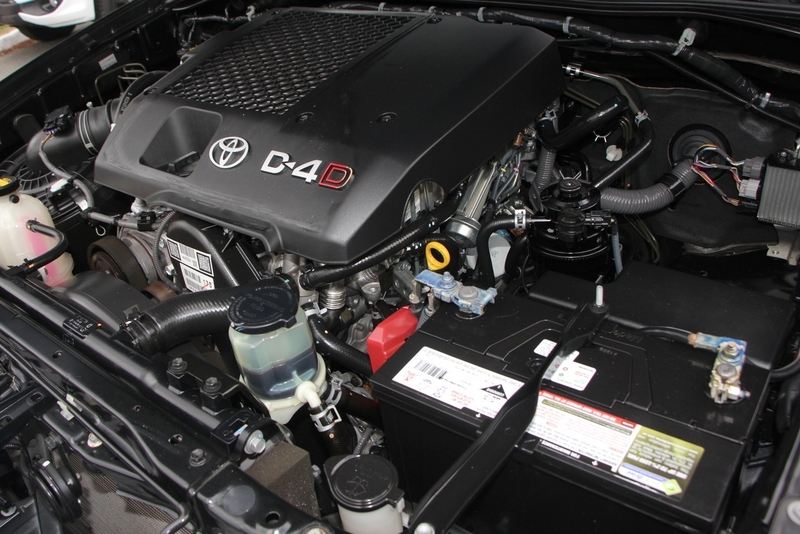 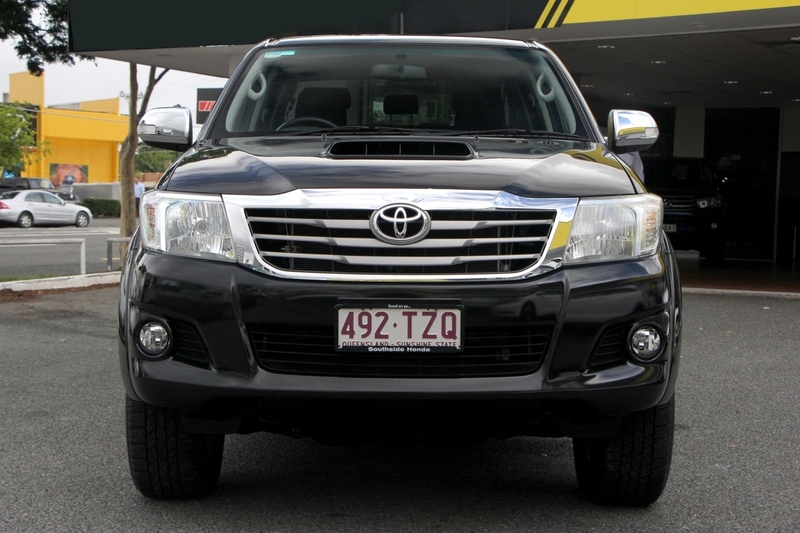 3.0Ltr D4D TURBO DIESEL & 6SP AUTOMATIC, Toyota TUBLINER, Toyota TOWBAR, REVERSE CAMERA, SIDESTEPS & SPORTS BAR. 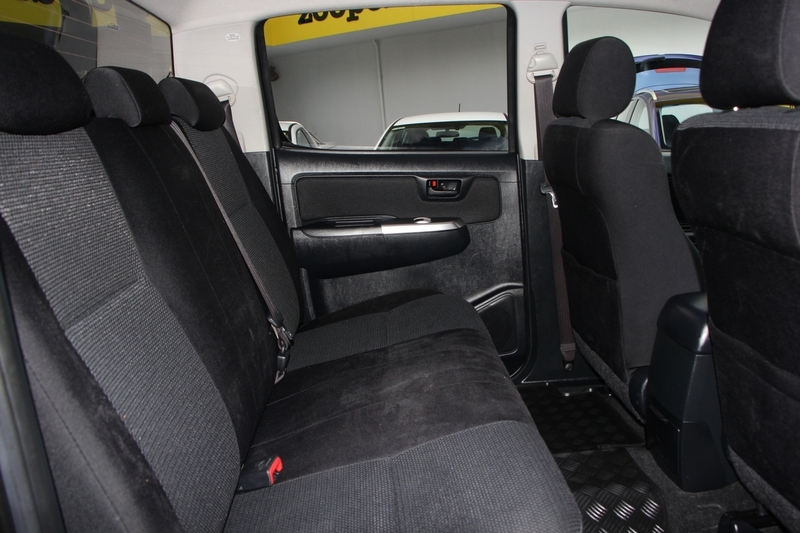 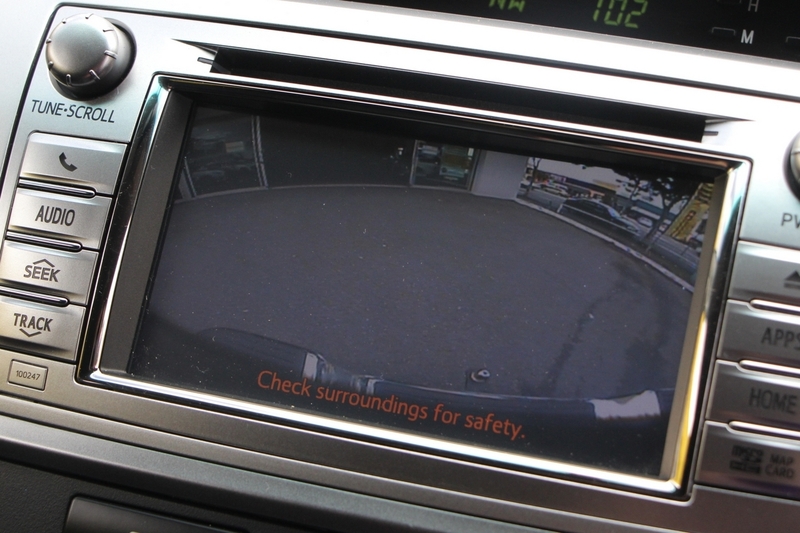 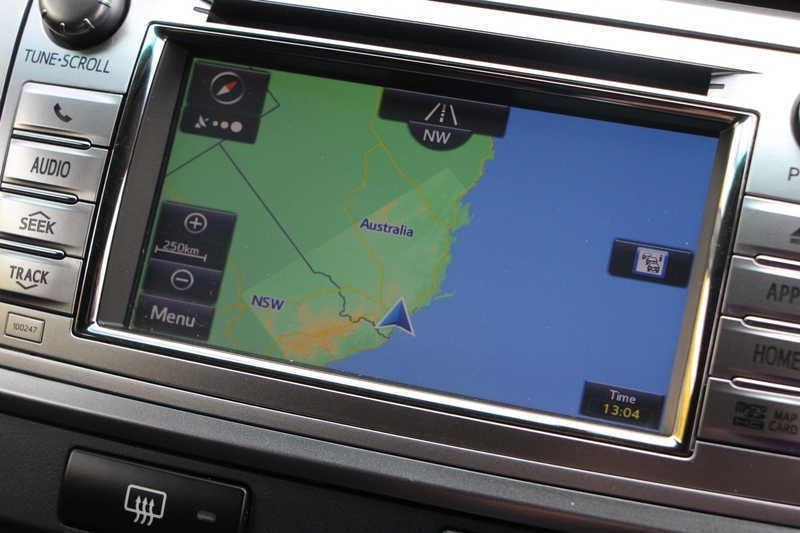 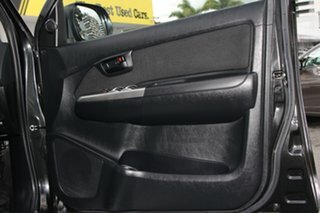 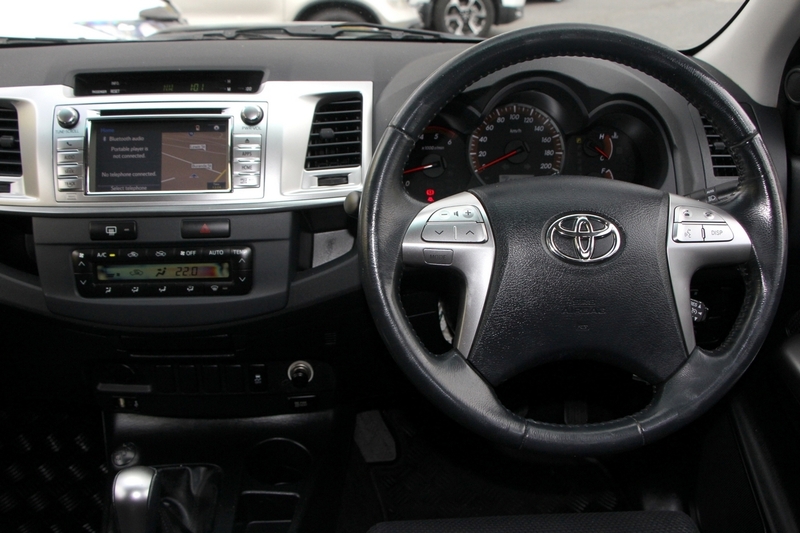 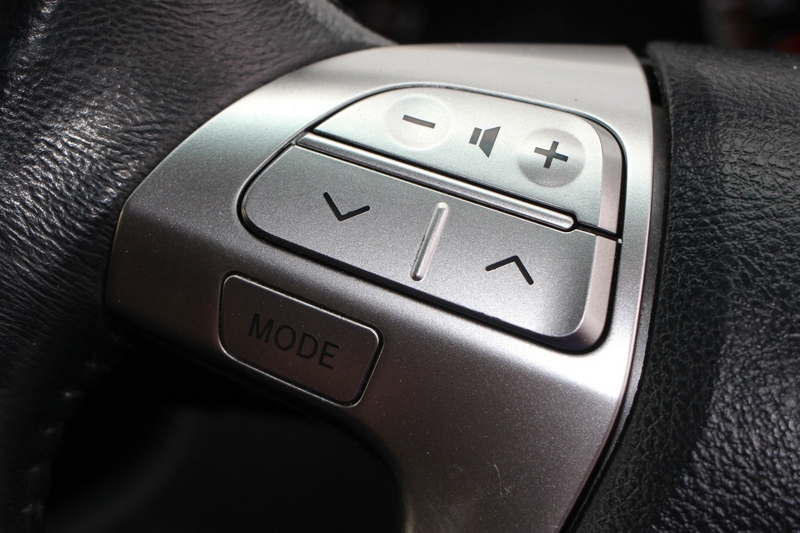 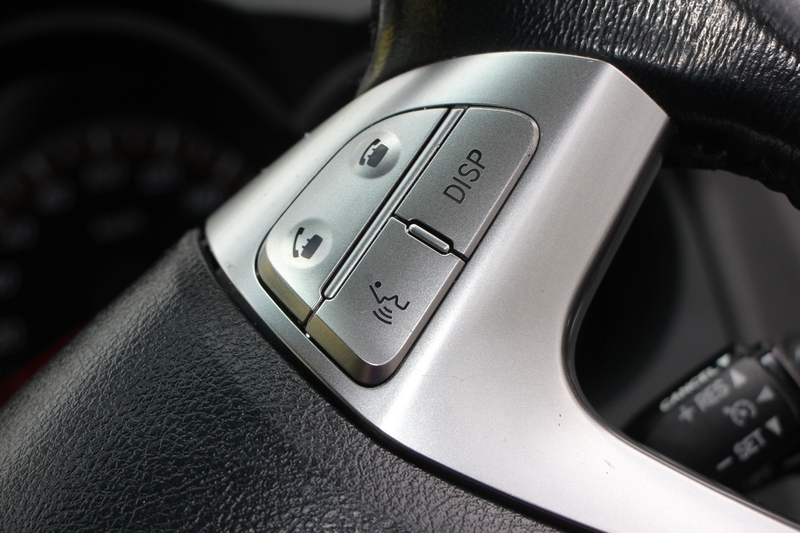 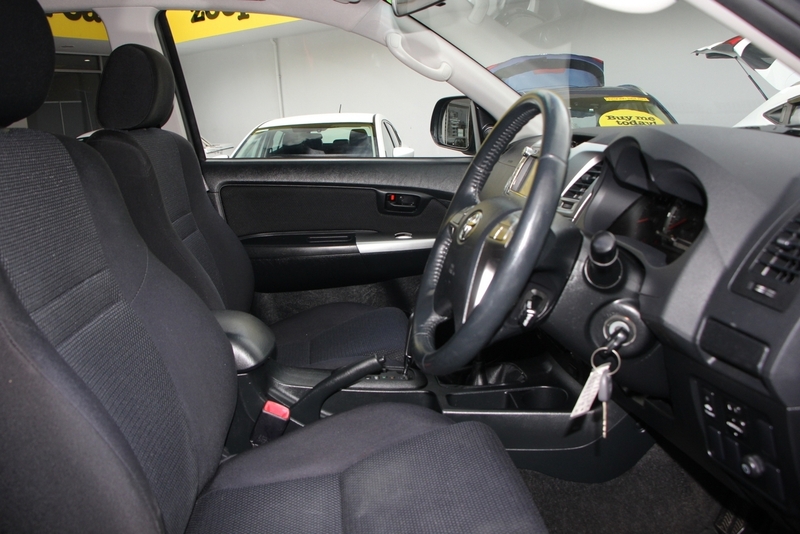 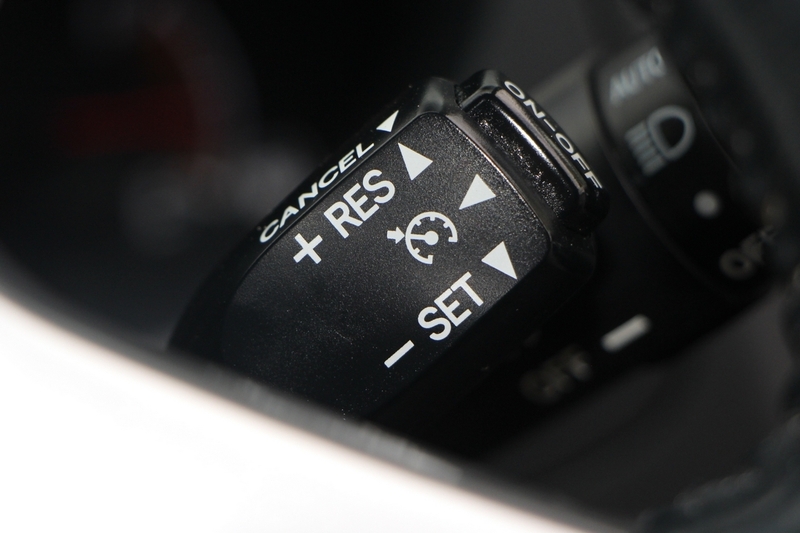 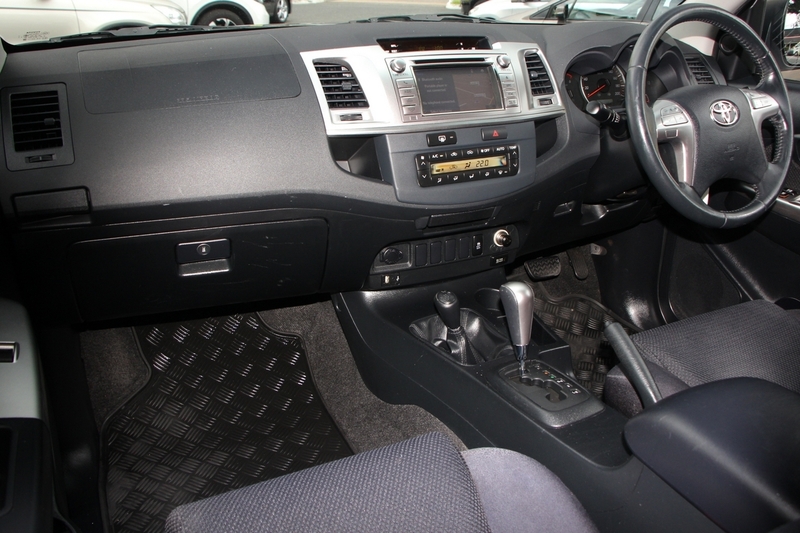 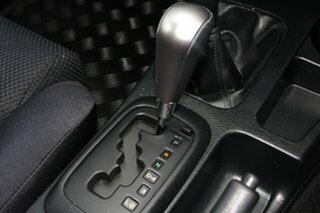 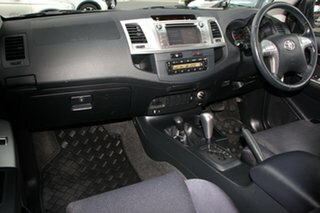 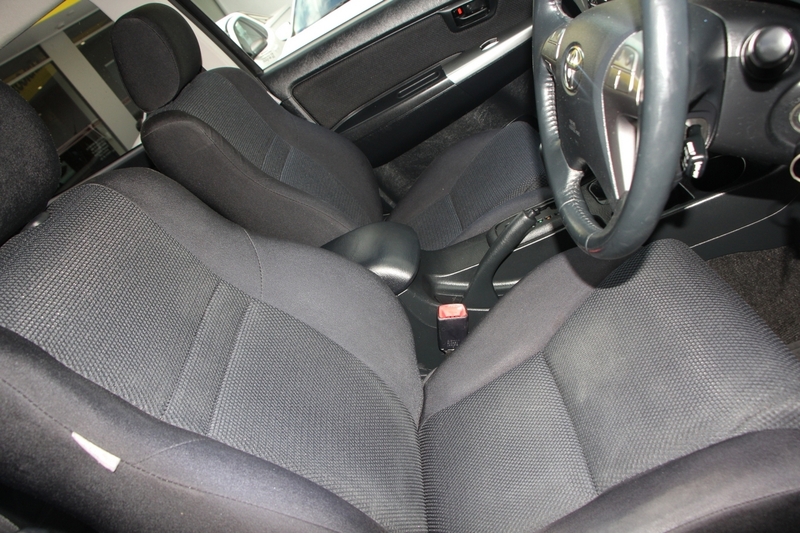 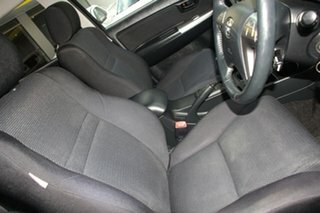 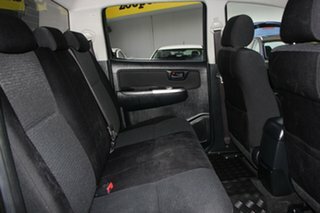 Inside you will find all of the Toyota?s functional features such as TOUCH SCREEN INFOTAINMENT UNIT, BLUETOOTH, CRUISE CONTROL and enough AIRBAGS to ensure everyone?s SAFETY achieving an ANCAP SAFETY RATING OF 5.